You can always do something outdoor to keep yourself #Busy ?and #Fit ? 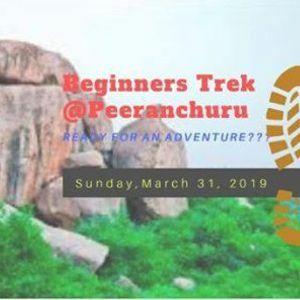 join Hyderabad Trekking Club - HTC for Beginners Trek at Peerancheru this Sunday and Meet our hiking experts. Bring out the adventurous side in you and experience the thrill this weekend! 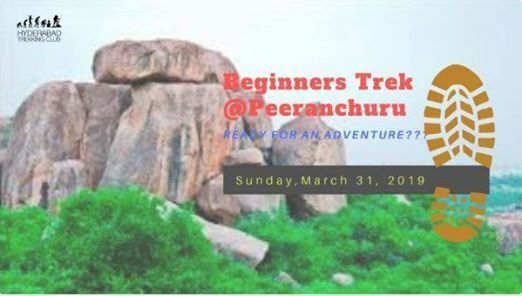 Peerancheru is located in vicinity of TSPPA. This place has a lot of boulders, a lake and numerous amazing caves. We will hike from the place to the end of it and then back to the rocks. We will be doing basic rock climbing and chimneying. There are many peacocks on these rocks, we can spot few if we are lucky enough. NO LITTERING, NO NOISE and POLLUTION. Please be on time at Meeting point by 05:45 AM sharp. ADDRESS : Entrance of PBEL city Road. 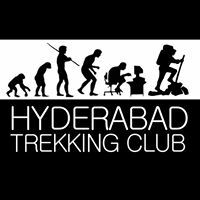 PHOTOGRAPHS OR VIDEO CLIPS:Hyderabad Trekking Club - HTC reserves the right to use Photographs / Video Clips of the member taken in event and / or given by member, for promotion of the club activities without obtaining prior permission of the concerned member. WE ARE MORE SOCIAL NOW !